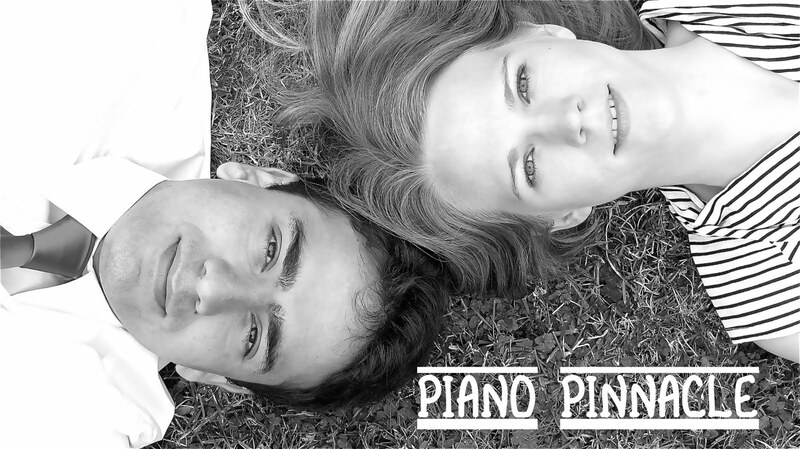 RICHMOND, BC – Free piano duo concert to be performed by ‘Piano Pinnacle’ members Iman Habibi and Deborah Grimmett. The concert will be performed on two Fazioli grand pianos at the Showcase Pianos store in Richmond’s beautiful Aberdeen Centre on Saturday the 12th of February at 2:30pm. Come early because it takes time to find parking! The Canada Line Skytrain Station has a stop at this mall, and the store is located on the 1st floor. ABOUT PIANO PINNACLE… Piano Pinnacle found its roots in 2006, when Deborah Grimmett and Iman Habibi gathered to perform a number of four-hand duets in joint piano and chamber recitals. The two musicians then went on to complete their studies, and have now joined forces again as a duo team. 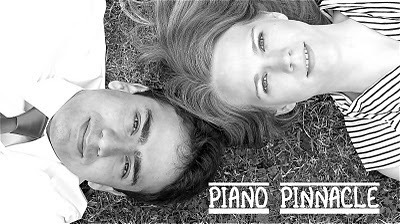 In their official debut as Piano Pinnacle, they won Thrid Prize, and The Audience Choice Award at the 2010 International Northwest Piano Ensemble Competition, and have since received much recognition and praise for their collaboration. The two pianists work under the guidance and mentorship of one of the most accomplished piano duos Kenneth Broadway and Ralph Markham.